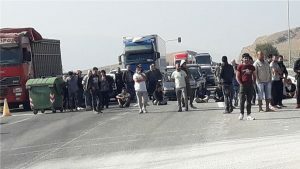 Refugees and illegal immigrants blocked traffic on the Trikala-Larissa highway in central Greece, Wednesday morning in protest over living conditions in their camp. 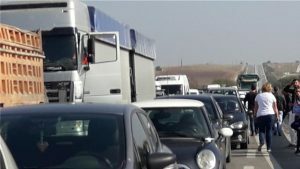 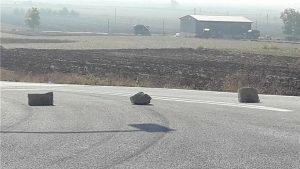 The blockade caused a traffic jam, with tempers flaring among drivers passing by, while refugees threw rocks against one truck which attempted to bust through the blockade, according to eyewitnesses. 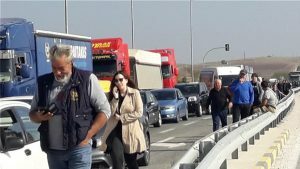 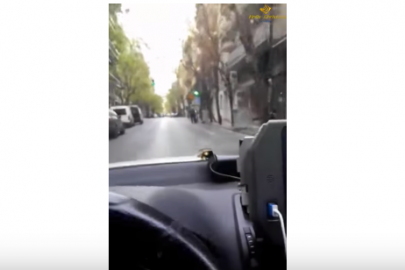 As onlarissa.gr reports, the police had to intervene to relieve tensions. 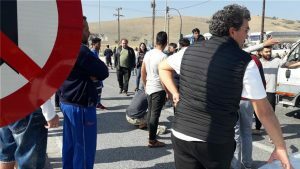 Refugees are demanding a number of issues concerning their living conditions in the camp. 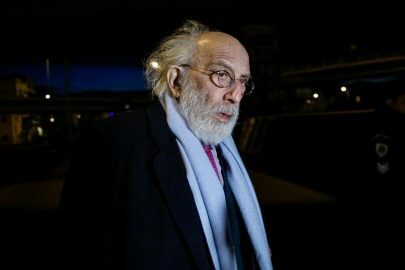 Greece has come under harsh criticism by international media over the appalling living conditions in the refugee hotspots.